An edgy two-part dance experience that turns private lives into public property. Special Mention explores the relentless pressure to succeed and the growing cultural divide created by our judgment of failure. Home is about the place we live and the living we create. Citizen looks at the choices young people make in relation to who they are right now, who they aspire to be and who they are choosing to become. Age of Consent examines the choices young people make in relation to the written and unwritten rules that shape their lives. SYNC explores how pools provide environments for young people to socialise and be themselves - loitering, congregating and meeting. Underground explores sub-cultures, life in layers and the things that are literally in the earth below us. 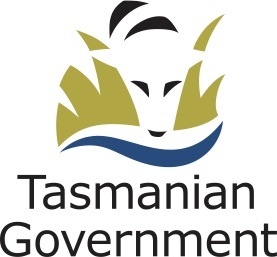 A unique project focussing on Tasmania’s strong link with its natural environment. Sensual high energy dance with mind blowing visual imagery and physicality. A multi media assault on the senses. A combination of skills of dance and blading to present a statement of current youth culture. Comments on the historic, social and environmental aspects of Prince’s Square.